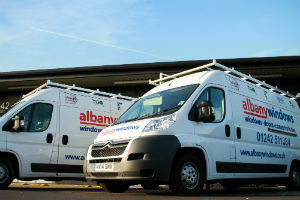 At Albany, we offer all sorts of double glazing repairs, including repairs to windows, doors, conservatory roofs and guttering. As a reputable local double glazing company, we have the expertise and experience to breathe new life into your old glazing. Our motto is “repair before replace”. 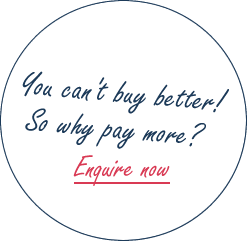 We will always quote you for repairs where possible, as well as offering a quotation for an upgrade. We also repair glazing we have not fitted ourselves. One of the most common problems we see is old, leaky, cold or noisy conservatory roofs. Rather than buying a whole new conservatory, one way of saving money is by upgrading to a new roof. For a live-in conservatory, we offer solar energy glass roofs, or why not switch to a tiled roof? Send the Albany team a message describing the problem and we’ll be in touch soon to see how we can help you. A question we are asked a lot is: which is better, uPVC windows or Aluminium and why? We thought we’d help you to decide which type of double glazing is best suited to you. Are you uPVC or Aluminium?